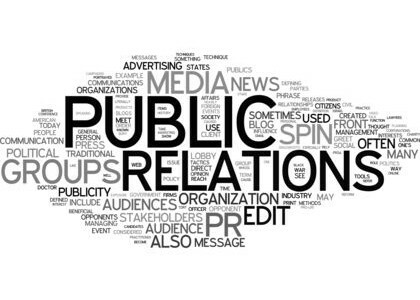 In the last 15 years public relations have changed radically. Traditional media have lost agility. Their large structures have plunged them into a crisis that has forced to begin to reinvent itself. Companies and organizations have begun to skip the media as intermediators of their messages. Now companies can communicate directly with their audiences through social networks. At the same time, consumers have today the ability to create their own media and publish in Internet their brand experiences with products and services. This has radically changed the work of journalists. The PR agencies have had to adapt to a new environment and integrate the work with traditional media into managing the online brand reputation through active listening to know what is said on the Internet and creating web content to reach its various publics.